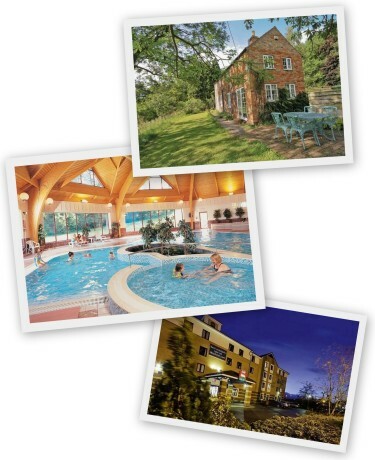 You'll find an extensive range of accommodation should you choose to explore this wonderful county. Cottages, hotels and bed & breakfasts are plentiful and can be found in some wonderful towns and villages. Discover peaceful self catering cottages throughout Lincolnshire for a perfect family holiday. We've categorised everything to ensure it's easier to find. Also, for every attraction listed you'll find we've also listed alternative places ot stay nearby. You can browse everything or just take a look at those accommodations of interest.